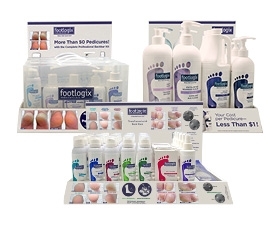 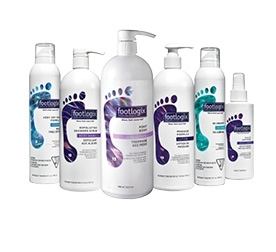 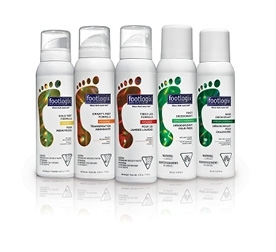 Footlogix® is the world’s first and only PEDICEUTICAL® Mousse Foot Care line, made with pharmaceutical grade ingredients, developed by Katharin von Gavel, one of North America’s leading authorities and true pioneers in Pedi-CARE. 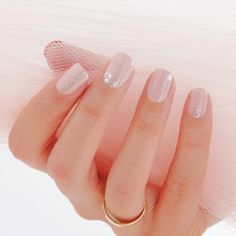 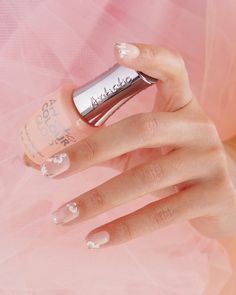 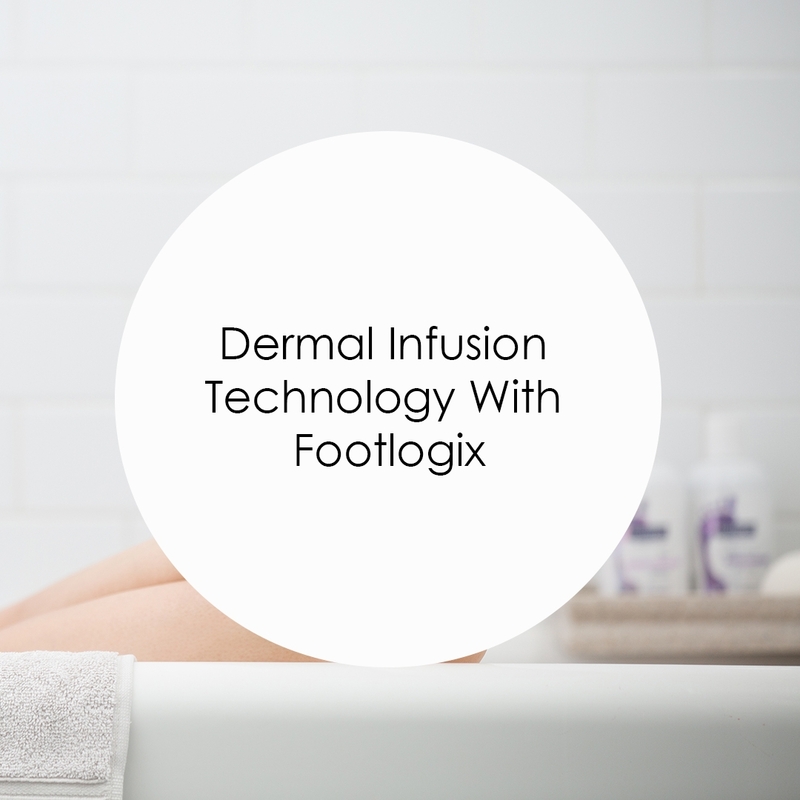 Scientifically formulated, Footlogix’s unique ground-breaking Dermal Infusion Technology® enables active ingredients to penetrate faster and deeper into troubled skin of the feet. 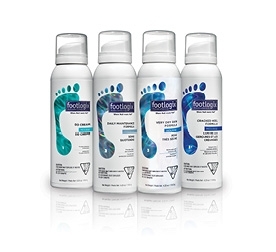 With results seen in a mere few days, from curing simple dryness to addressing more severe conditions resulting from Diabetes, Footlogix has been clinically proven to help.